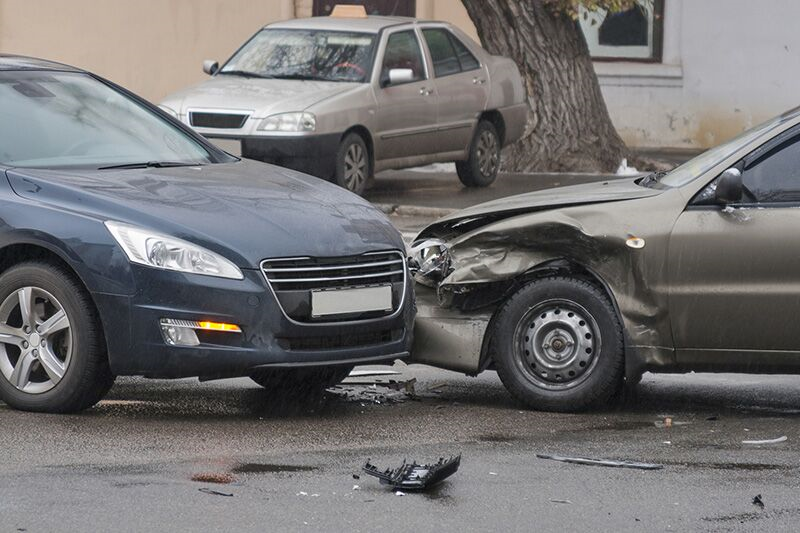 Here are some of the things that you should never do after being involved in an auto accident. For many drivers, the idea of getting into a car accident is a nightmare situation. Unfortunately, many accidents occur so suddenly that you can’t do anything to avoid them. If you ever find yourself involved in a major accident, it’s important that handle the situation calmly and thoroughly. Here are three of the things that you should never do after being involved in an auto accident. No matter the circumstances of the crash, you should never drive away from the scene of an accident. Even if the collision was minor and there is no apparent damage on either car, you still need to stop and make sure that the other driver is okay. If you flee the scene of an accident where bodily injury or damage has taken place, then you could be charged with a felony hit and run. Even if the accident appears to be minor, you should play things safe and call the cops. Some injuries take a few days to become noticeable and, without a police report documenting the accident, your insurance will not offer coverage for these medical expenses. Additionally, if your car has sustained damage, then you will need the police report to file a claim. Finally, your insurer will want to review the report to determine fault. If you want to protect yourself and your finances, then make sure you have police documentation of any accidents you are involved in. After a car accident, you should never admit fault. You can never be completely sure about the circumstances that an accident occurred under, and you do not want to accept responsibility for something that was not your fault. So, do not apologize for the accident or speak to the other driver in detail about what you think happened. Instead, check on them to make sure that they are okay, and save your explanations for the police. It is up to them to objectively determine who was responsible for causing the accident. These are three of the things that you should never do after being involved in an auto accident. Remember, another important part of handling a car accident is having the right auto insurance to fall back on. To ensure that you have the comprehensive car coverage that you need, contact the experts at 01 Insurance in Astoria, New York for assistance today.